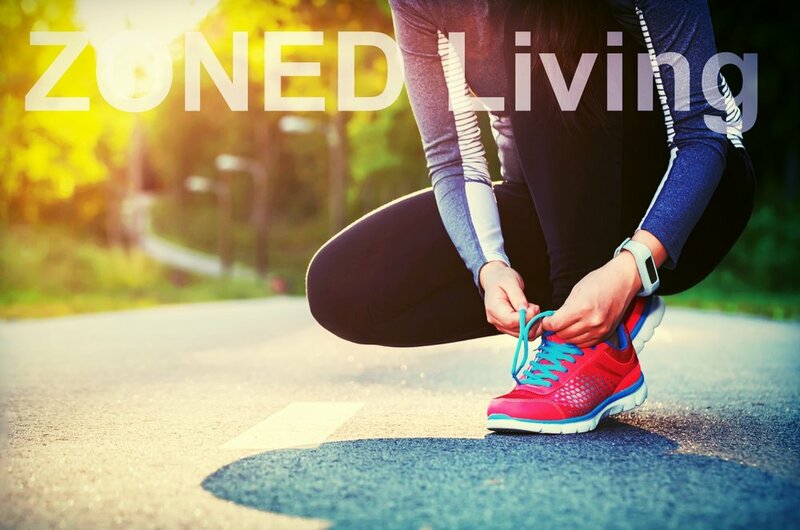 ZONED Living refers to what you are doing between your ZONED workouts. Simply working out 2-4 hours each week just isn't enough to ensure your goals. Your goal should be to remain as active as possible throughout the week. ZONED provides plans and suggestions to fill the gaps between workouts. Members who use our MYZONE activity tracker will find it easier to adhere to ZONED Living. An example of a ZONED Living program is the New Year New You Challenge, focused on keeping members active over January and February 2018. In addition to activity, members should be focused on adequate rest and sleep. This is addressed with members when needed.